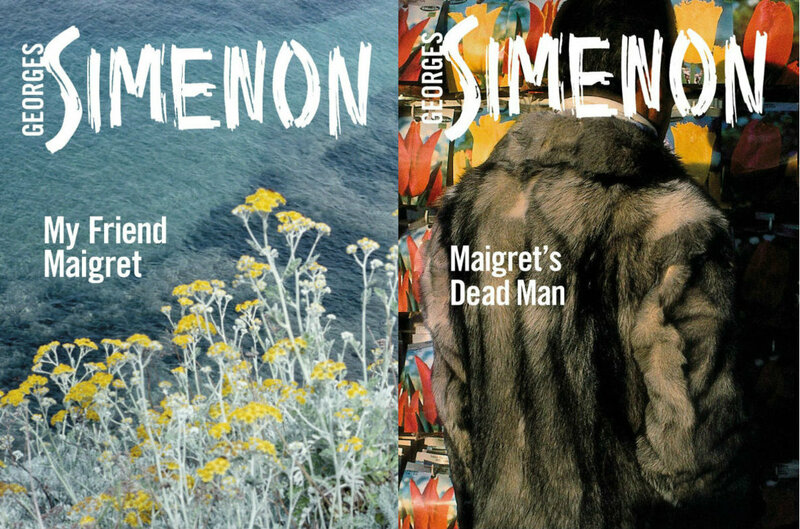 John Domini offers a review Georges Simenon's Inspector Maigret released novels for the Philadelphia Inquirer. When the bad news arrives, it's always with a kink. For Jules Maigret, chief inspector, a case might begin with a desperate call from a stranger. Before the Paris detective can get his name, the poor man's corpse has been dumped on the street. Then again, Maigret may hear his own name bandied about, unfathomably, in connection with a murder far to the south, on a Mediterranean island. Whatever bizarre twist sets the inspector on a killer's trail, in these classic mysteries from Georges Simenon, Maigret won't go long without stopping into a bistro. "He knew," we're told in Dead Man, "he would not be able to resist the temptation of going for a drink in the Caves du Beaujolais." Oh, and he'll take a plate andouille, as well. Down on the Cote d'Azur, he'll have the bouillabaisse. Naturally, the fine dining never interferes with the job. Just the opposite. While the detective savors his fish pie, his calvados, he's often struck by some revelation; he cracks the case. The Maigret novels can be thought of as "police procedurals," in that they take an officer through both discovery and bureaucracy - along with some serious chills - but that procedure seems worlds apart from the system in the States. An American cop reading these novels might find himself enthralled, like so many before him, but he'll wonder whether he's working in the wrong country and century. Simenon polished off these three Maigrets in the late 1940s. Enjoying them now, among the first of Penguin Classic's series of new translations, a reader swings from nodding at familiar predators and prey, caught in familiar snares of love or money, to feeling as though he has landed on another planet.